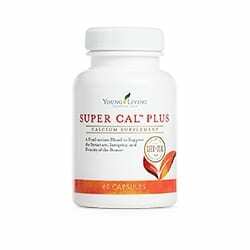 Uses a synergistic blend of bioavailable calcium, magnesium, and other trace minerals derived from red algae harvested off the coast of Iceland. Keep out of reach of children. If you are pregnant or nursing, taking medication, or have a medical condition, consult a health professional prior to use. Store in a cool, dark place.